Welcome to the Blackheath Village website. Here it is possible to find out about everything from the histories of the old buildings scattered throughout the village to the upcoming events. The Fair is on this year. We look forward to seeing you on the first May bank holiday Monday 6th May! 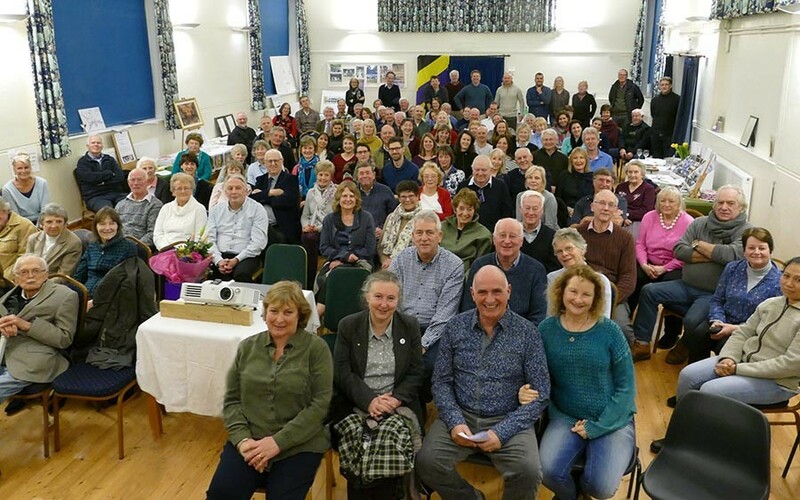 On Friday 19th January the Village Hall was full with well over 100 villagers to watch a ‘Then and Now’ film show charting the history of Blackheath in photographs from its origins to present day. It is events like this that demonstrate what a unique and wonderful community Blackheath has (both today and in the past). In addition to the film, local organisations setup stalls to keep the villagers up to date with their news and prompt further participation. The event was free and included a bowl supper and wine, drinks, coffee and brownies. A perfect evening! A special thank you to the Village Archives and to all who participated in putting on such a successful event. 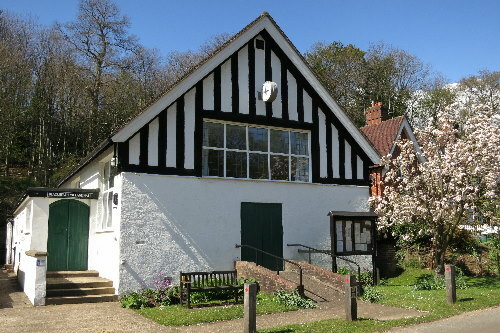 DVDs of the film are available for purchase (£8) - contact Jayne on 01483 893169 all funds raised will go towards the cost of running the event and for the ongoing support of the Village Archives (www.blackheathvillagearchive.com).